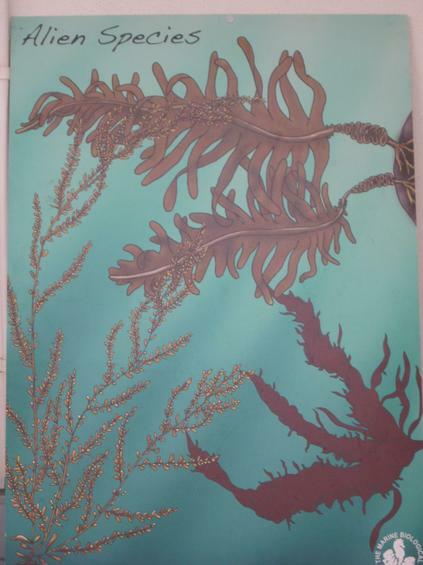 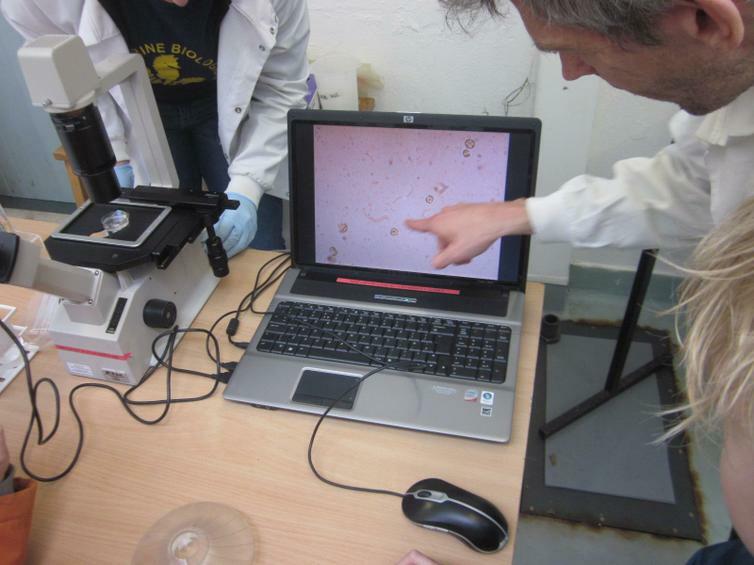 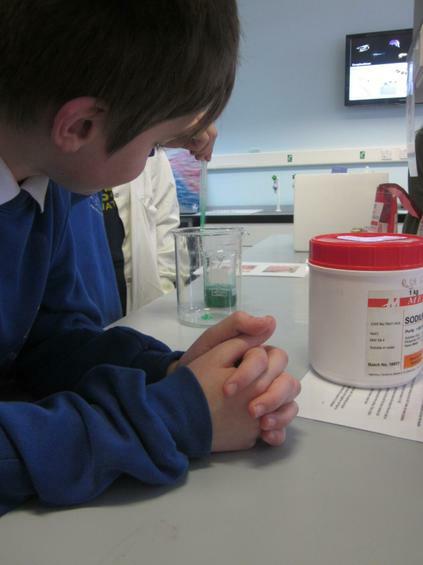 It's amazing what you can find in just one drop of sea water! 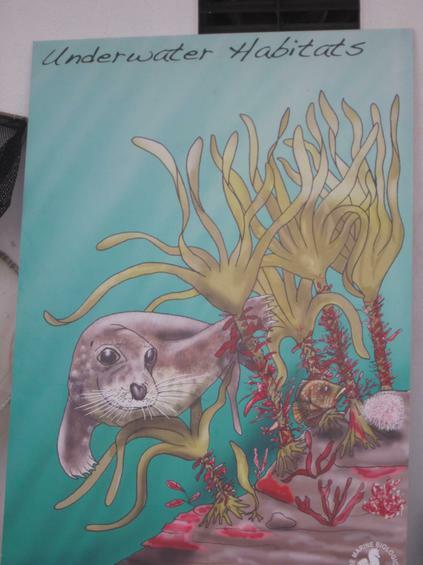 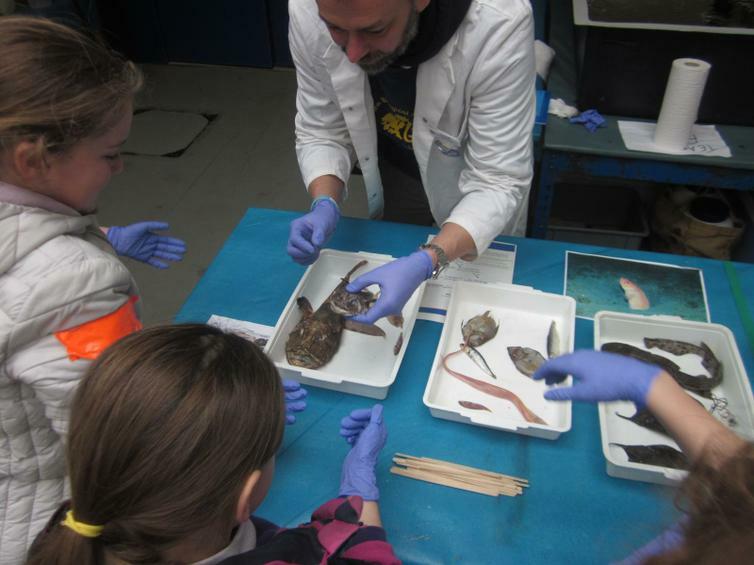 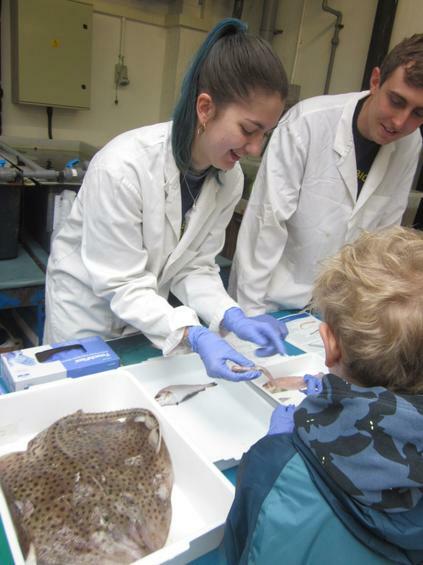 A group of pupils did just that when they became Marine Biologists for the Day, at the Marine Biologist Association, on the Hoe, Plymouth. 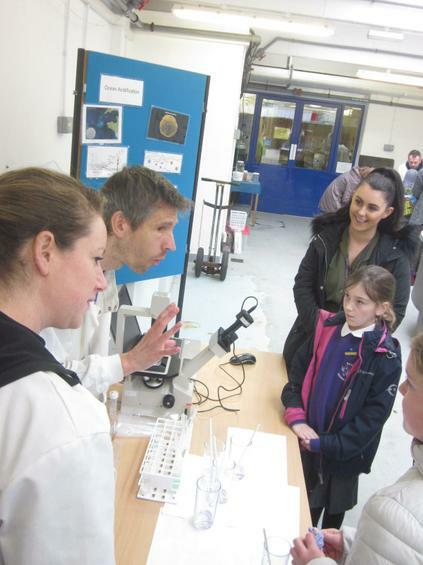 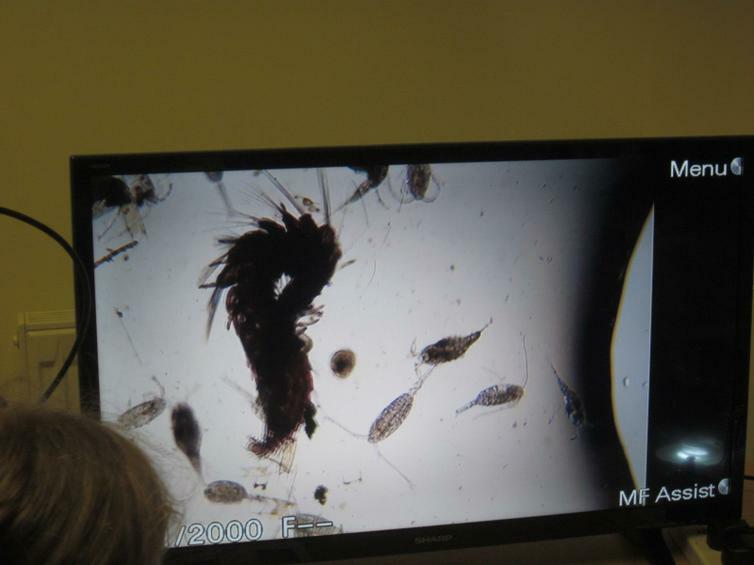 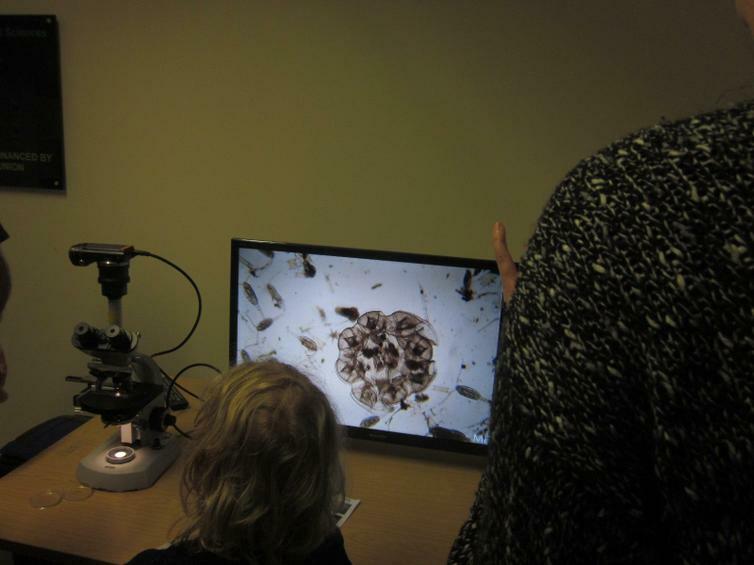 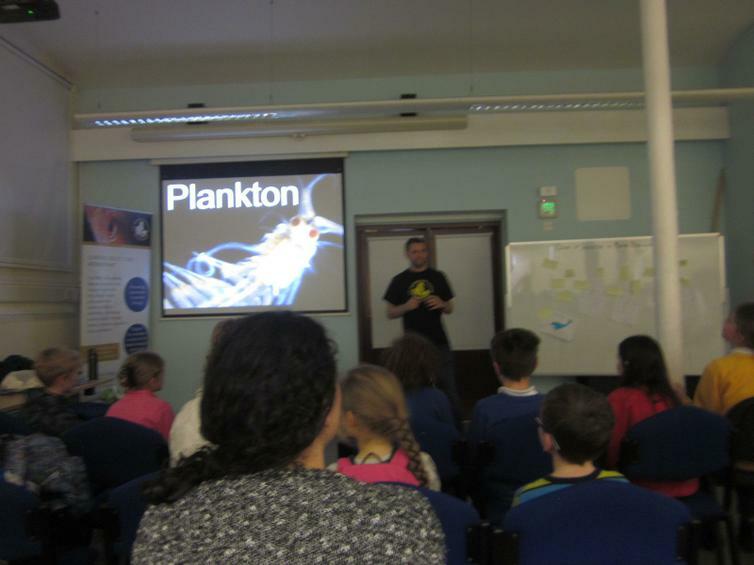 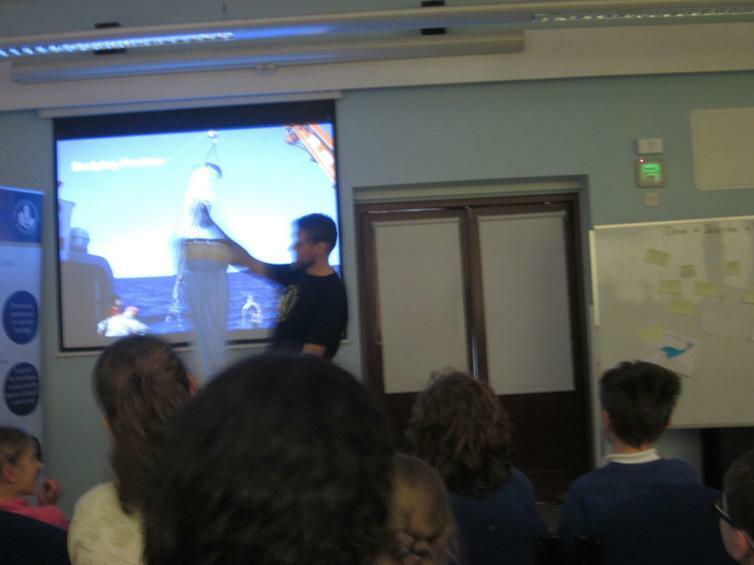 What an inspiring day, with so much valuable information, to inform the next generation on environmental issues, and the importance of plankton. 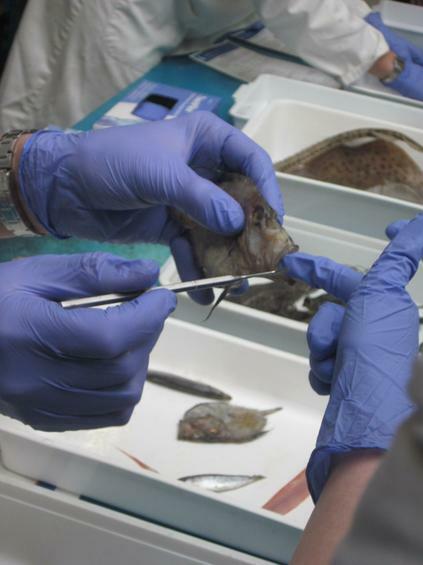 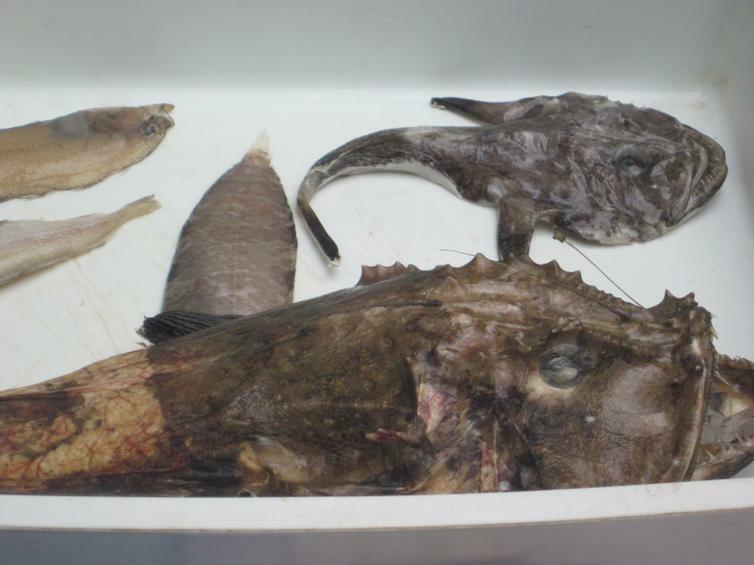 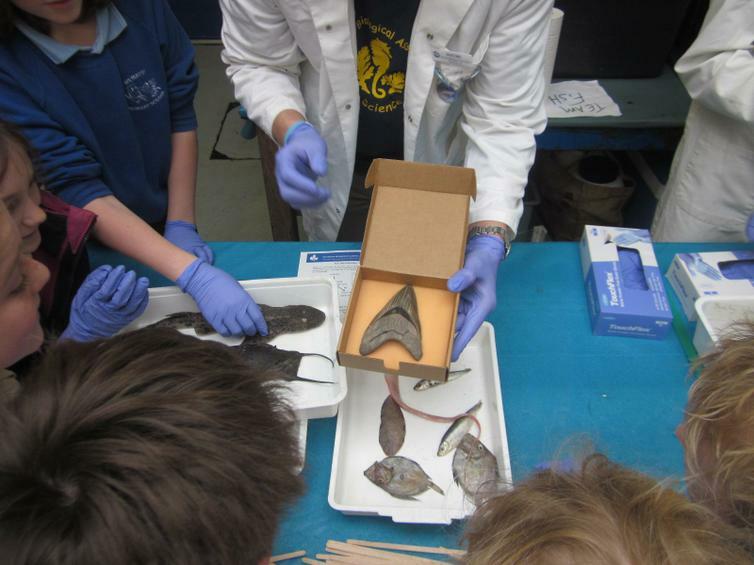 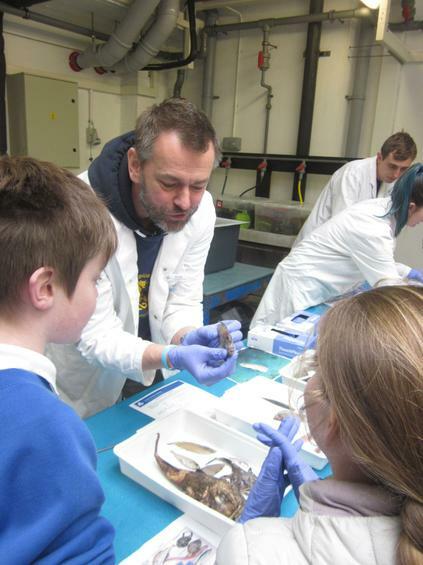 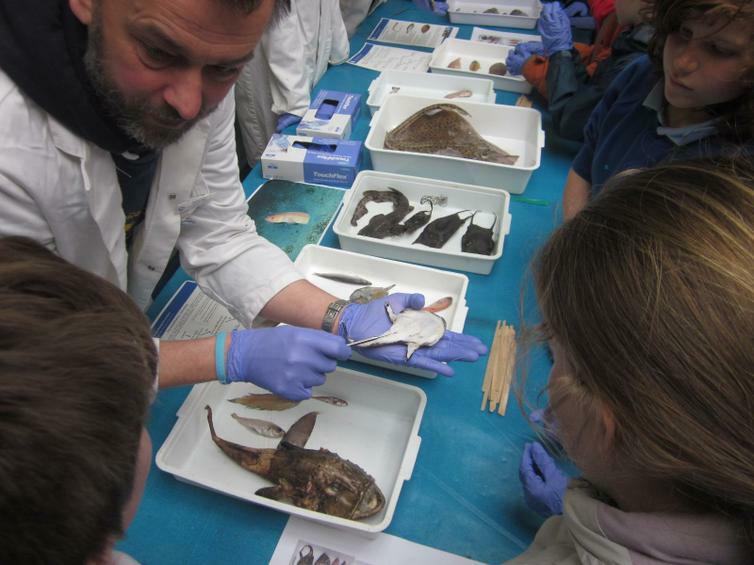 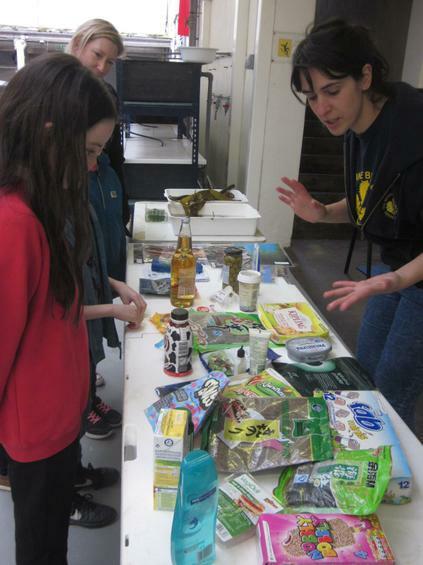 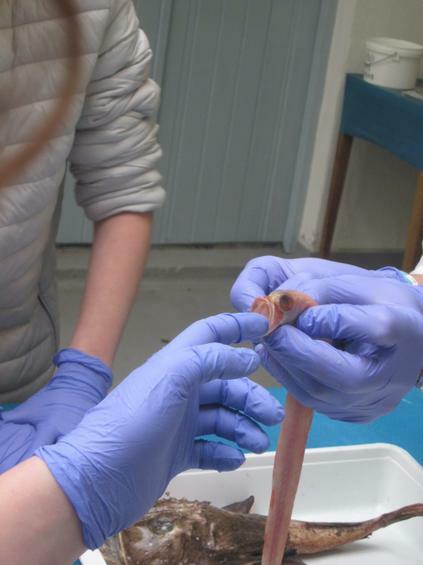 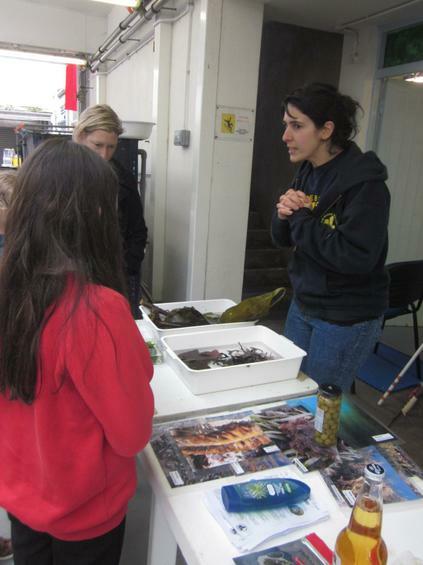 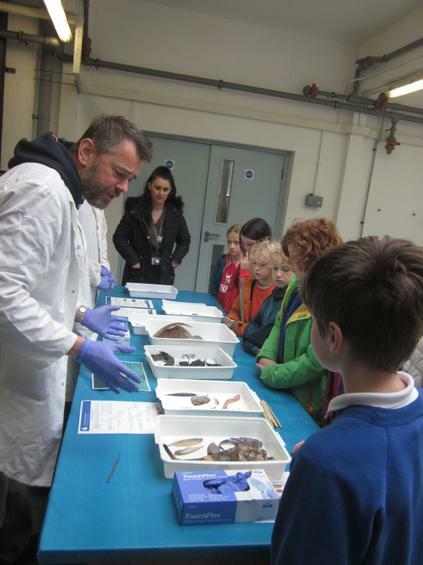 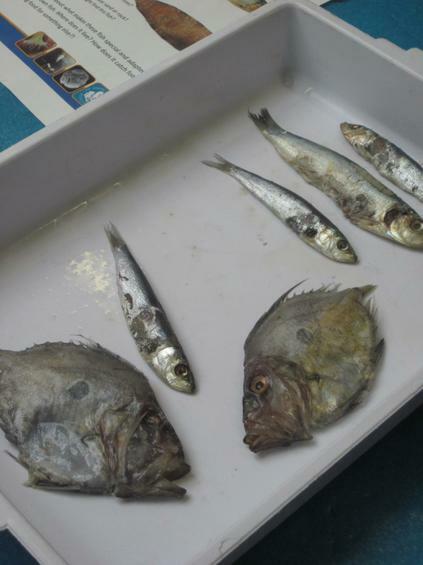 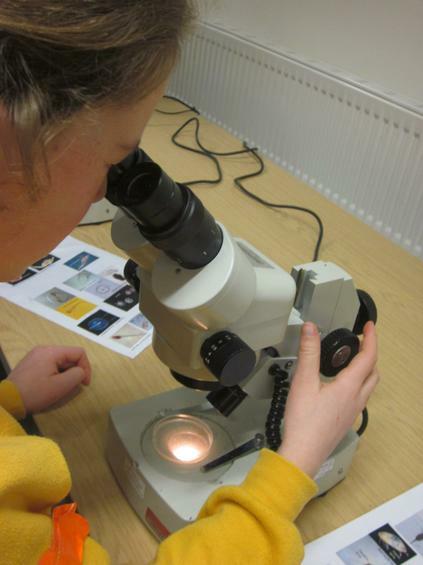 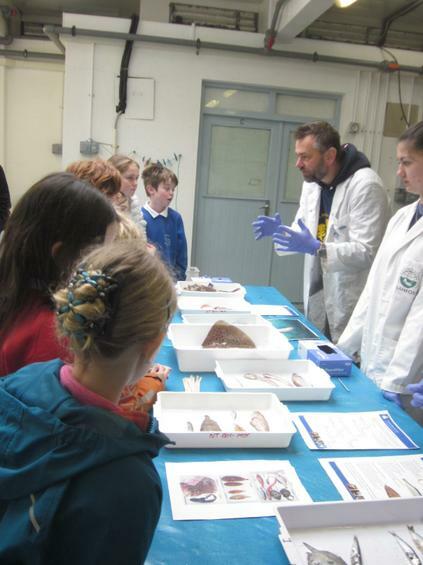 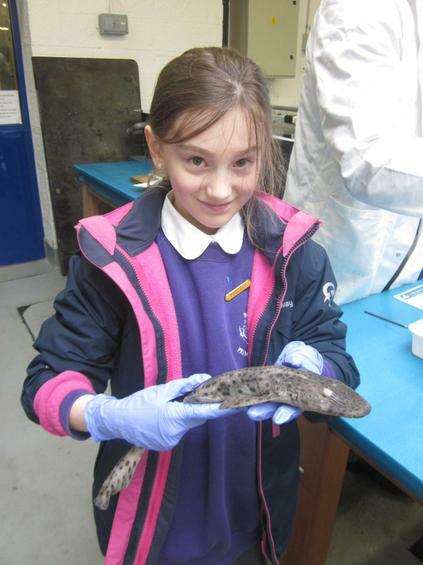 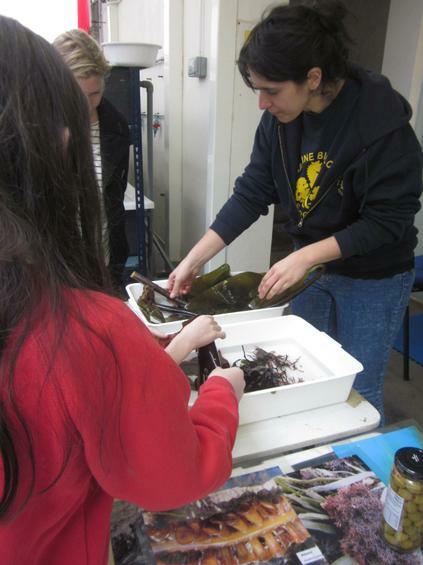 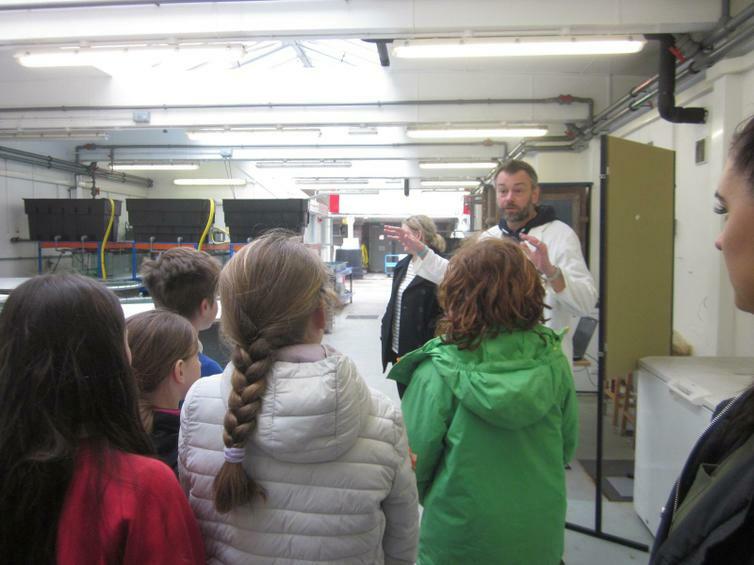 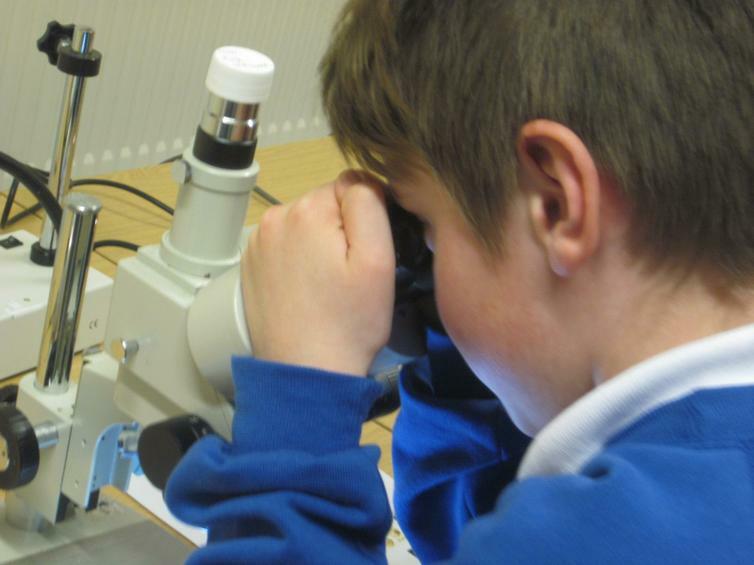 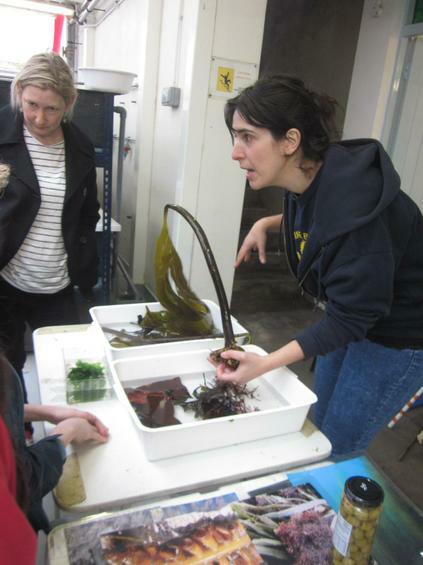 From handling fish, working out whether they were predators, or how much seaweed can be found in everyday products, to extracting DNA and discovering plankton on a species safari, it was a fascinating day. 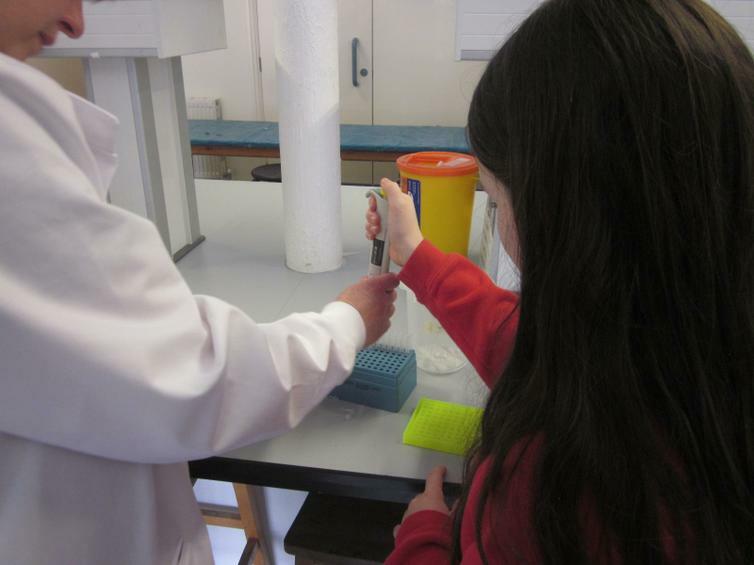 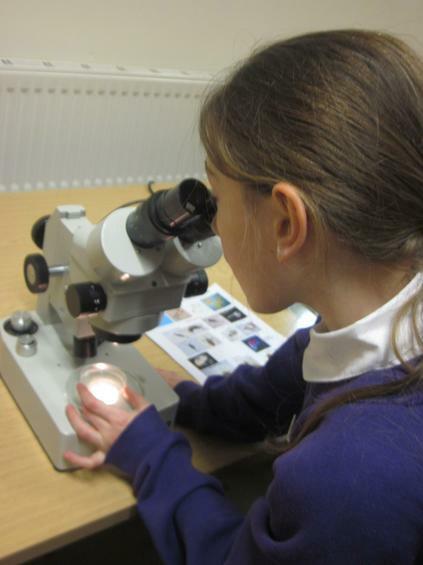 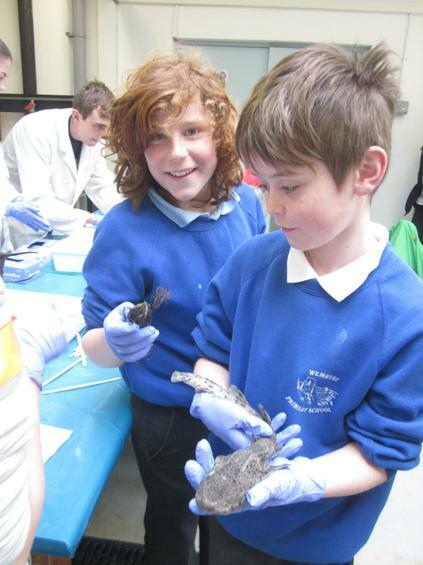 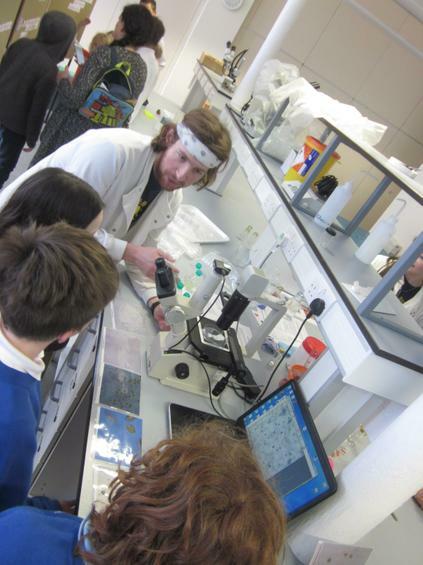 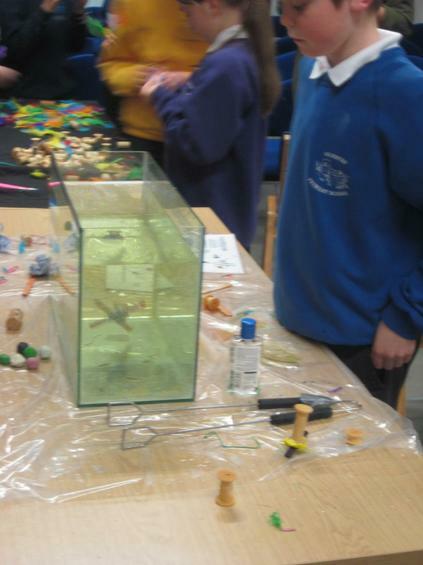 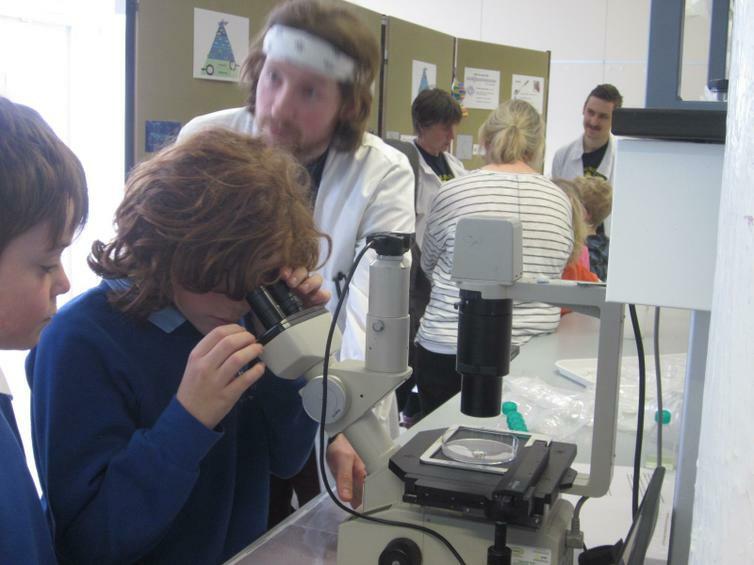 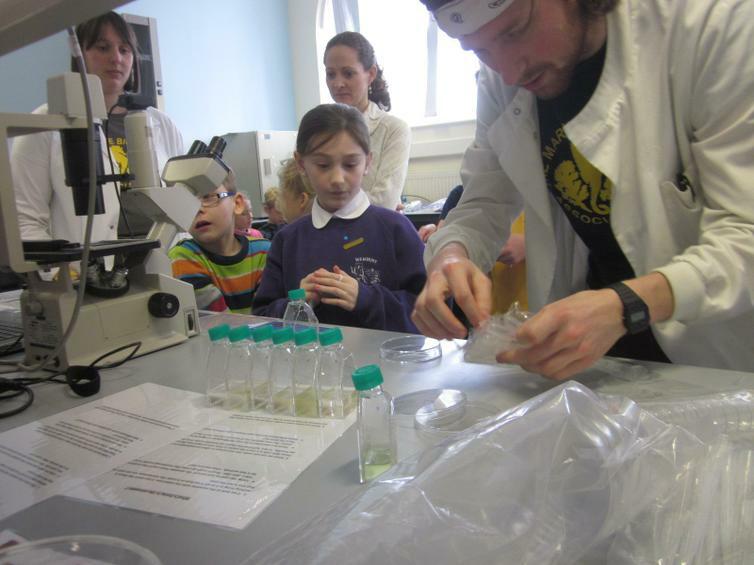 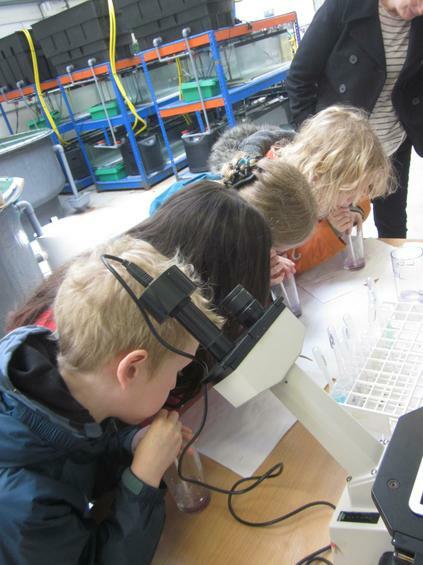 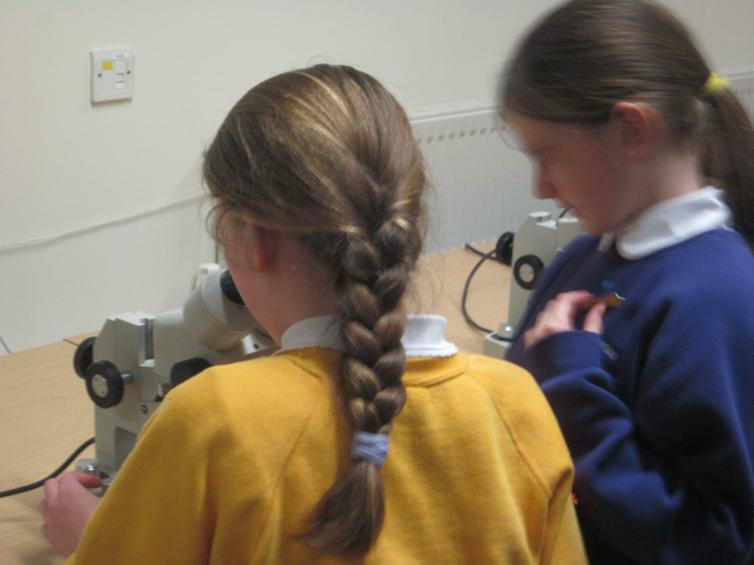 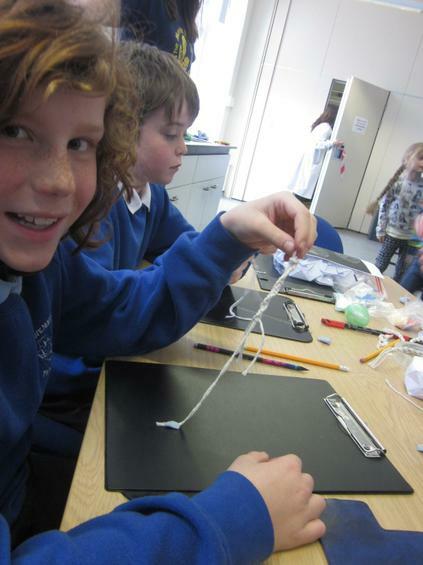 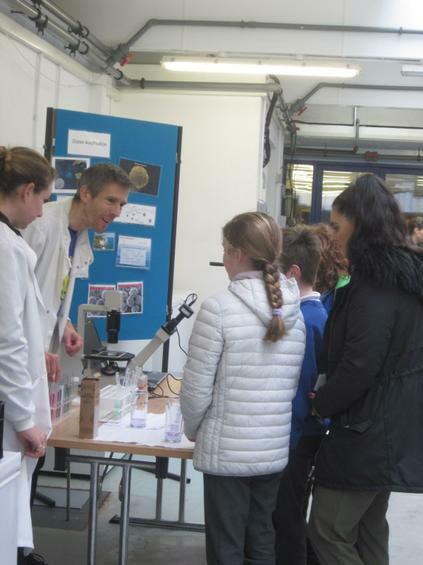 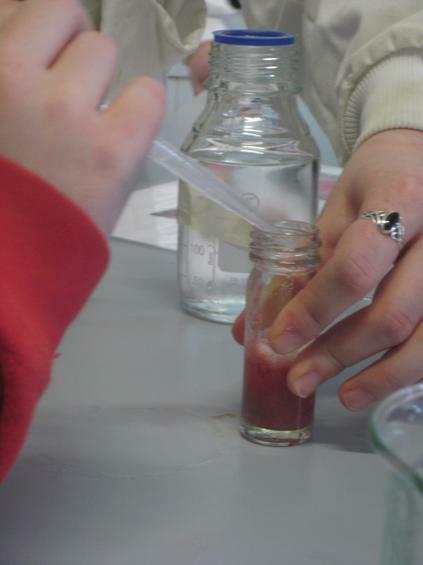 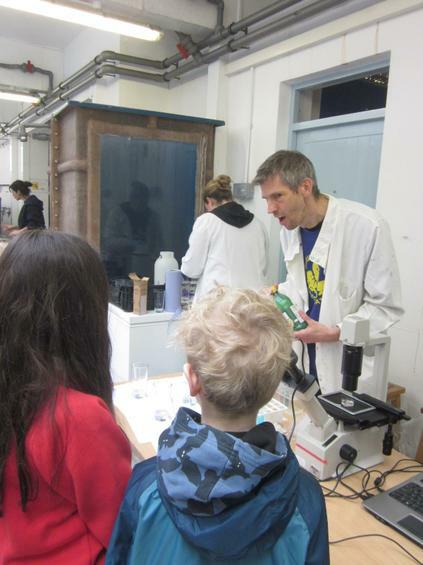 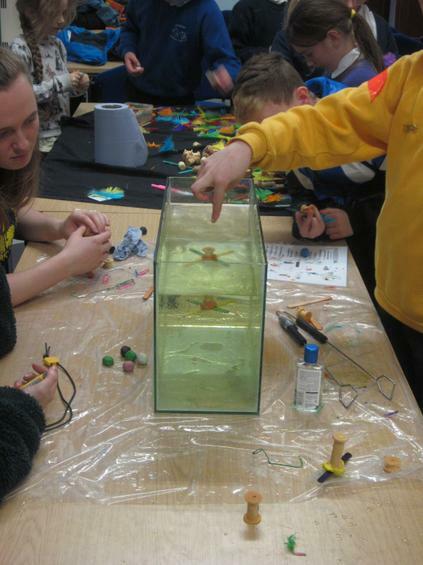 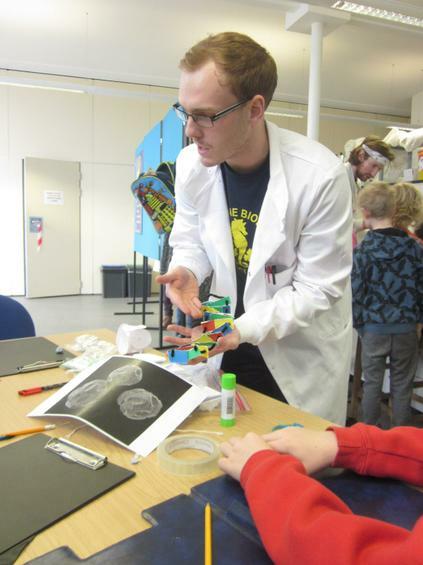 A massive thank you to all who organised the day - I think we have some budding scientists!